It’s time to stop self-coaching and start WINNING! 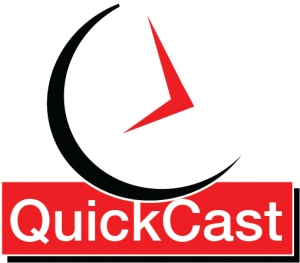 On this week’s Endurance QuickCast Coach Rob talks about when it may be time to quit self-coaching and hire him as your coach. Along the way Coach, Rob dispenses some tips, observations and gives the self-coached athlete some things to think about. Not much in the way of show notes this week as Rob covers his own personal experiences of how he overcame adversity as a self-coached competitive runner, cyclist, and duathlete by hiring a coach early on in his competitive career. He also shares examples of how he has helped his own athletes to gain the confidence to become successful competitive athletes. Coach Rob shares other ways how he can help athletes overcome performance plateaus or training knowledge without actually becoming an athlete’s dedicated coach. Have a listen!